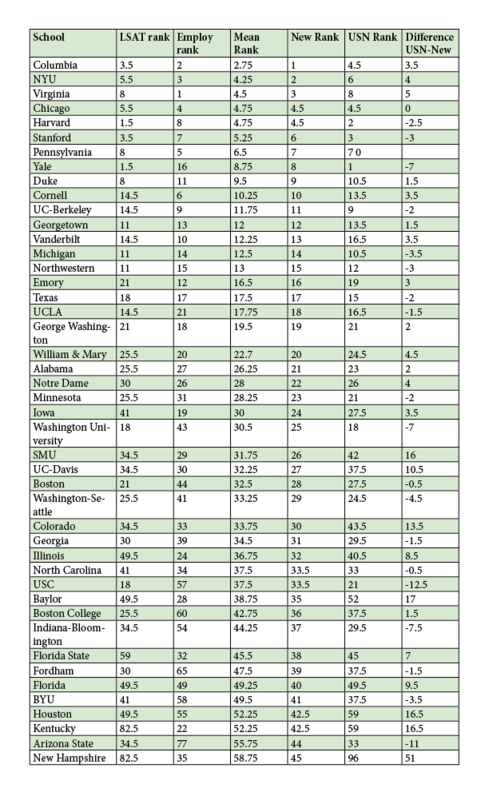 I know that everyone loves law school rankings so today I wanted to bring you a very simple one that is pulled from the work of a law professor, Alfred Brophy of UNC law school. The US News’ Rankings methodology includes many variables that are arguably disconnected from what students actually care about. 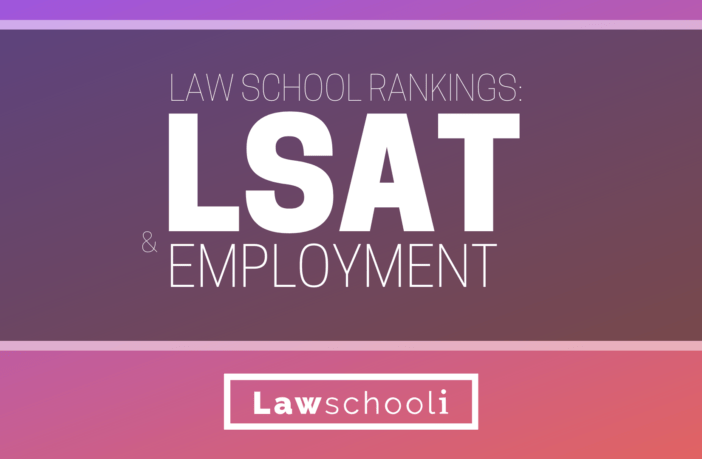 This simple ranking combines just two factors: the school’s rank by LSAT based on the median LSAT of the class entering in 2013 and the percentage of the 2013 class employed at full-time, long-term JD-required jobs nine months after graduation. The first measure can be thought of as a measure of the quality of your prospective peers, and the second as a measure of student outcomes. In his full paper, Brophy further ranked the schools by adding a 3rd variable, the number of cites to the schools’ primary law journals. However, I’ve decided to leave that table out of the post because I believe the citations metric is a poor proxy for a school’s prestige. Schools with very small law review journals, for example, would be at a major disadvantage. While it’s a interesting idea as a replacement for the notorious “Peer Assessment Scores” used by US News, I think it’s somewhat unnecessary because employment rank is already a better proxy for prestige. Firms hire more from better respected schools. Anyways, take a look at the top schools in this simple ranking. These are the schools doing the best at attracting students with high LSAT scores and getting them jobs. Note that Brophy did include school-funded positions in his employment ranking, which helps some schools and hurts others. 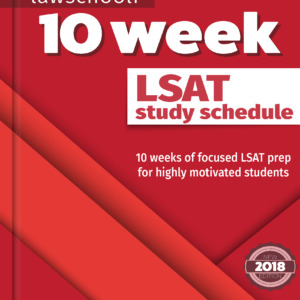 Column 1 is the School, 2 is the rank by LSAT median, 3 is the rank by employment score, 4 is the mean of columns 2 and 3, 5 is the new rank, 6 is the USNews rank, and 7 is the difference between the two rankings. Enjoy! 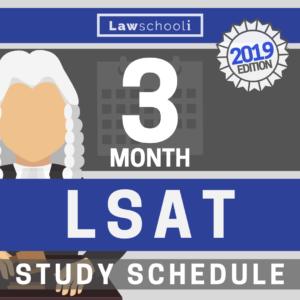 I am trying to take the LSAT in either June or September but I have not starting studying yet. I am very interested in your product and wanted some advice on timing and preparation. 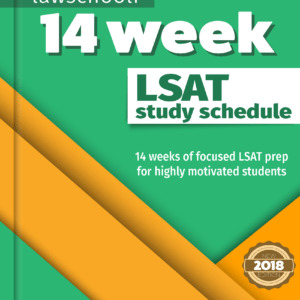 If I start studying in the next few days, once my materials have arrived, do you think that would allow me enough time to take the June LSAT? Or would it be better to wait until September? Thanks in advance for any feedback you can provide.